Ultimate Rob has some tips for offense line handlers. Hey, we know him! 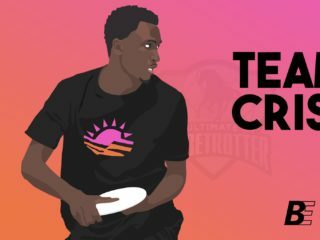 Kevin Underhill signs on as Communications Director for Ultimate Canada. 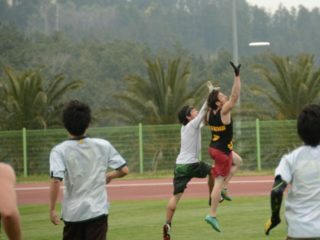 Tino Tran has some neat pictures from the Riot-Scandal and Sockeye-Ironside semifinals at the Club Championships.